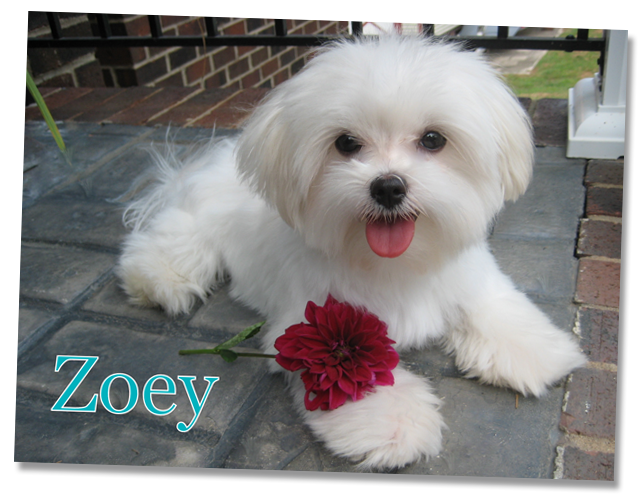 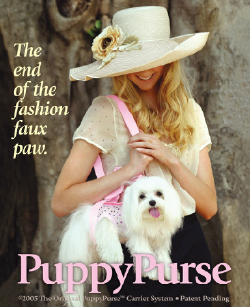 My dogs are featured in Puppy Purse! 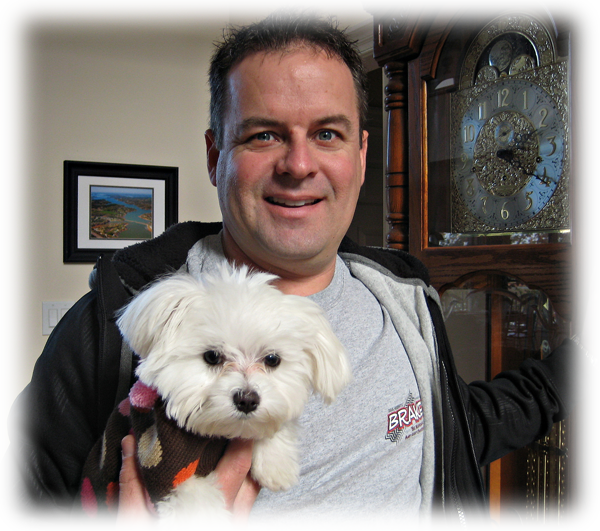 Retired NASCAR driver Jerry Nadeau with his Maltese Forever dog, \"Poppy\"! 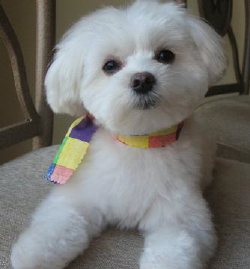 Maltese Forever - They Don't Get Better Than This!